The first week of July is centered on Independence Day activities and preparing for a new school year. For details on these and more events, or to add your own, visit InMaricopa.com/Calendar. Student registration is 7 a.m.-2 p.m. at Maricopa High School, 45012 W. Honeycutt Ave.
Japanese Taiko Drumming & Instruments of Asia will be at Maricopa Public Library, 41600 W. Smith-Enke Road, at 10 a.m.
Maricopa Historical Society Meeting meets at 5:30 p.m. at Maricopa Public Library, 41600 W. Smith-Enke Road. 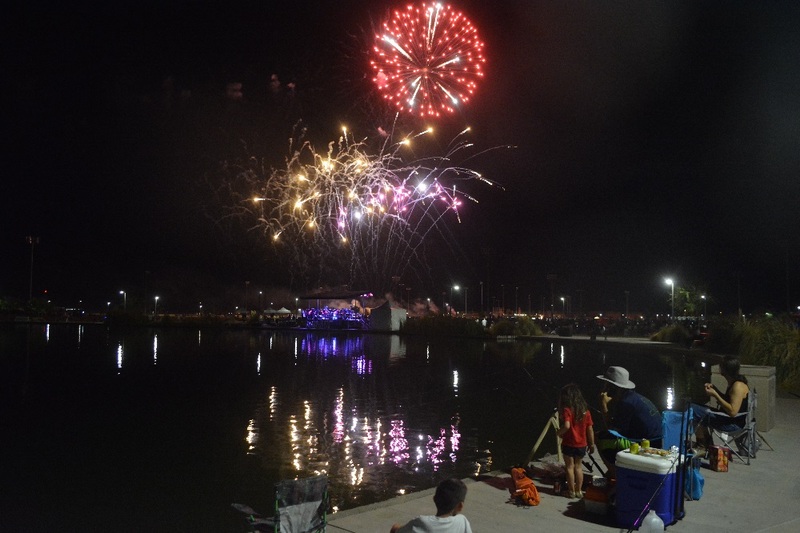 Great American 4th Celebration is 6-10 p.m. at Copper Sky Regional Park, 44345 W. Martin Luther King Jr. Blvd. 4th of July Softball Showdown is at 6:30 p.m. at Copper Sky Regional Park, 55345 W. Martin Luther King Jr. Blvd. Fourth of July Patriotic Hymn Sing is at 7 p.m. at Maricopa Community Church, 44977 W. Hathaway Ave.
Student registration is 7-11 a.m. at Maricopa High School, 45012 W. Honeycutt Ave.